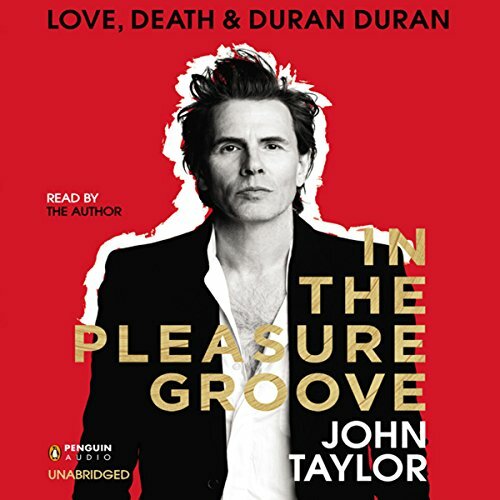 John Taylor, Duran Duran's co-founder, takes the listener on a wild ride through his life. From the 80s through today, from Rio to All You Need is Now, John writes about the music, the parties, and the MTV videos that made millions swoon. With Duran Duran, John Taylor has created some of the greatest music of our time. From the disco dazzle of debut single "Planet Earth" right up to their latest number one album, All You Need is Now, Duran Duran has always had the power to sweep the world onto its feet. It's been a ride - and for John in particular, the ride has been wild, thrilling...and dangerous. Now, for the first time, he tells his incredible story. A tale of dreams fulfilled, lessons learned and demons conquered. A shy only child, Nigel John Taylor wasn't an obvious candidate for pop stardom and frenzied girl panic. But when he ditched his first name and picked up a bass guitar, everything changed. John Formed Duran Duran with his friend Nick Rhodes in the summer of 1978, and they were soon joined by Roger Taylor, then Andy Taylor and finally Simon Le Bon. Together they were an immediate, massive global success story, their pictures on millions of walls, every single a worldwide hit. In his frank, compelling autobiography, John recounts the highs - hanging out with icons like Bowie, Warhol and even James Bond; dating Vogue models and driving fast cars - all the while playing hard with the band he loved. But there were tough battles ahead - troubles that brought him to the brink of self-destruction - before turning his life around. Told with humor, honesty and hard-won wisdom, and packed with exclusive pictures, In the Pleasure Groove is a fascinating, irresistible portrait of a man who danced into the fire... and came through the other side.